Valley Academy for the Arts is a premier, not-for-profit, dance organization in the greater Fox River Valley of Wisconsin. 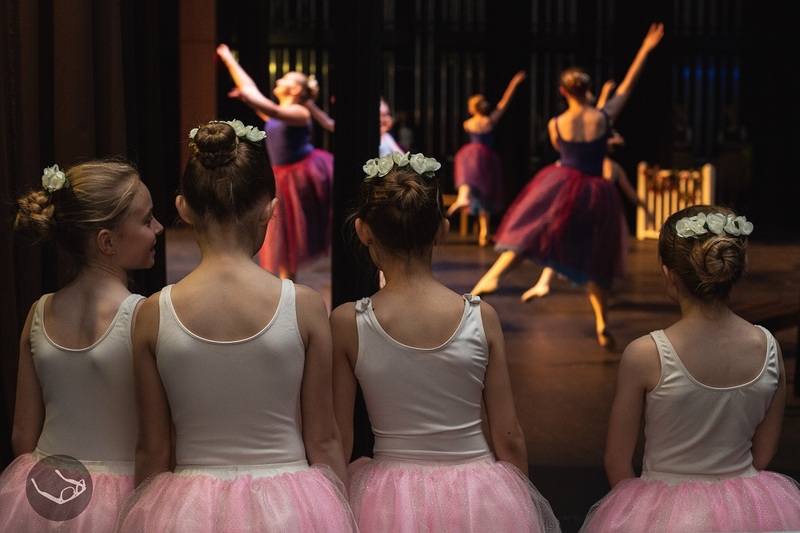 Valley Academy for the Arts is dedicated to ensuring everyone in the community has the opportunity to experience the art and beauty of ballet, and seeks community involvement and partnerships. The goal of Valley Academy for the Arts is to serve students of all ages, with an emphasis on youth, by providing classical, contemporary and foundational ballet instruction. Valley Academy for the Arts uses Applied Kinesiology Dance methods to promote holistic wellness and foster human development. Talent discovery, professional performance career preparation, fitness training and movement enhancement are among the benefits enjoyed by students of all levels and economic means. As a 501(3c) not for profit, Valley Academy for the Arts relies on individual and organizational support to continue to provide the highest level of services to our communities. 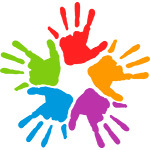 Click below to see how you can support the programs and initiatives at VAA. Please consider the gift of giving dance to children in our community, that otherwise couldn’t afford classes at Valley Academy for the Arts, INC. Valley Academy for the Arts has been inviting students of different economic backgrounds to study tuition free at the school. Valley Academy’s philosophy is not to turn students away if they have a strong desire to dance, but can’t financially afford the classes. As a 501(C)3 not for profit, Valley Academy for the Arts relies on individual and organizational support to continue to provide the highest level of services to our communities. Learn more about our mission here. There are a number of ways to help VAA and our mission beyond a monetary award. Become a member of our board. We are always looking for individuals with a passion for the arts and business to help us grow our organization. We have rewarding board opportunities for those that are interested in a great volunteer experience and a way to contribute to the arts in the community. After exploring our mission please feel free to contact us. We believe an education in ballet and the arts enriches lives beyond the physical skills gained and aim to provide ballet education to any student, regardless of their economic means. Our scholarship program provides tuition to qualified students so that they too can gain the benefits of a ballet education.